If you had told me a decade ago that I would come to cherish the 40 days of Lent, I would have thought you were suffering from a case of mistaken identity. But I have become that person. I look forward to observing Lent and growing in companionship with Christ during those very special 40 days. I miss these days when they are over. During Lent, I try to be more faithful about giving alms, spending time in prayer, and strengthening my spiritual practice. One Lent, I intentionally carried dollar bills in my pocket every day so that if I encountered anyone in need, I would immediately have something beyond a smile to give them. 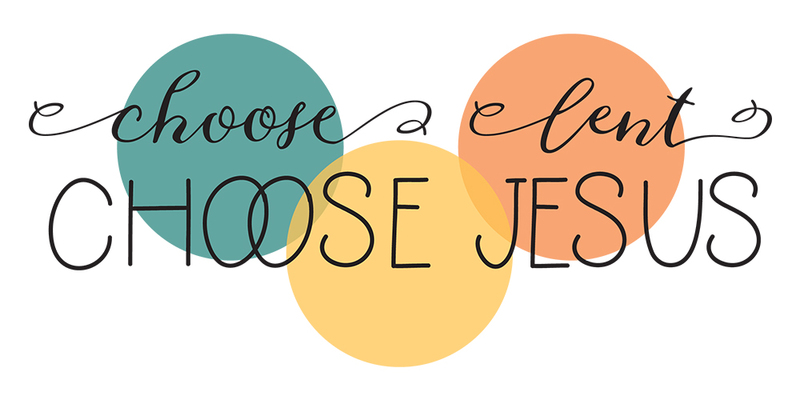 I love to learn more during Lent, and I like to immerse myself in several daily reflections. I especially recommend Forward Day by Day, of course, and also the reflections offered by Episcopal Relief & Development. Not long ago, when I was feeling troubled, I prayed a very simple prayer: Lord, hold my hand. 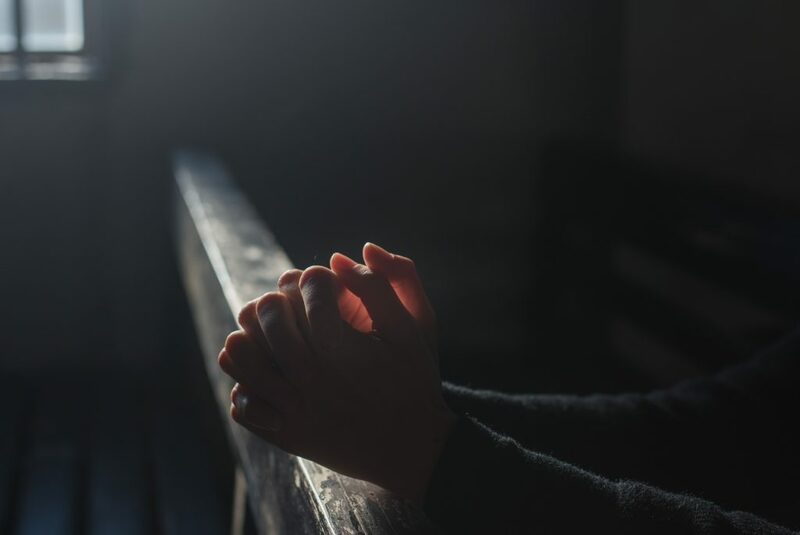 As I prayed that prayer, with my eyes closed and my brow furrowed in concentration on a commuter train hurtling towards New York City, the faces of friends appeared, one after the other. I saw how God had been sending all these people to me as his messengers to hold my hand. May you experience God holding your hand during this Lent, and may you grow in companionship with Christ during these 40 days and ever after. Episcopal priest Tim Schenck offers good humor and spiritual direction for the journey through Lent and Easter. With keen observations and a clever wit, Schenck connects the mundane with the divine, from dust bunnies and egg hunts to foot washing and the Easter Vigil. 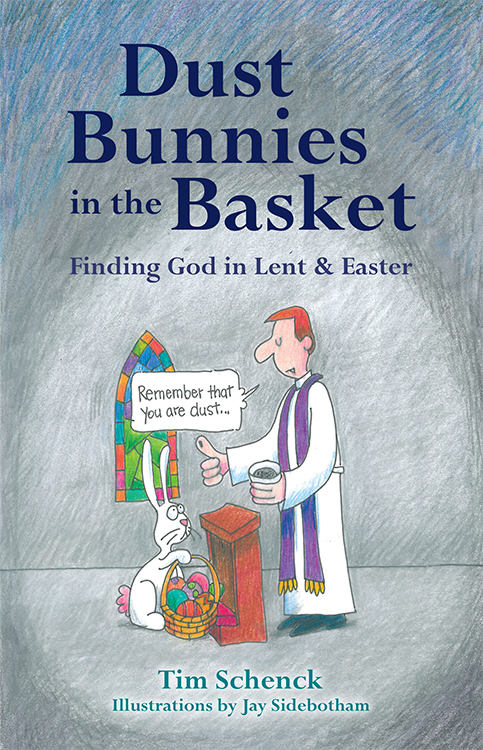 Illustrated by popular cartoonist Jay Sidebotham, Dust Bunnies in the Basket challenges us to go deeper this Lent, to “kick up some dust every now and then, to roll up our sleeves and get involved with the world and the people around us.” This book is ideal for personal reflection or seasonal study groups and includes thoughtful questions at the end of each section.